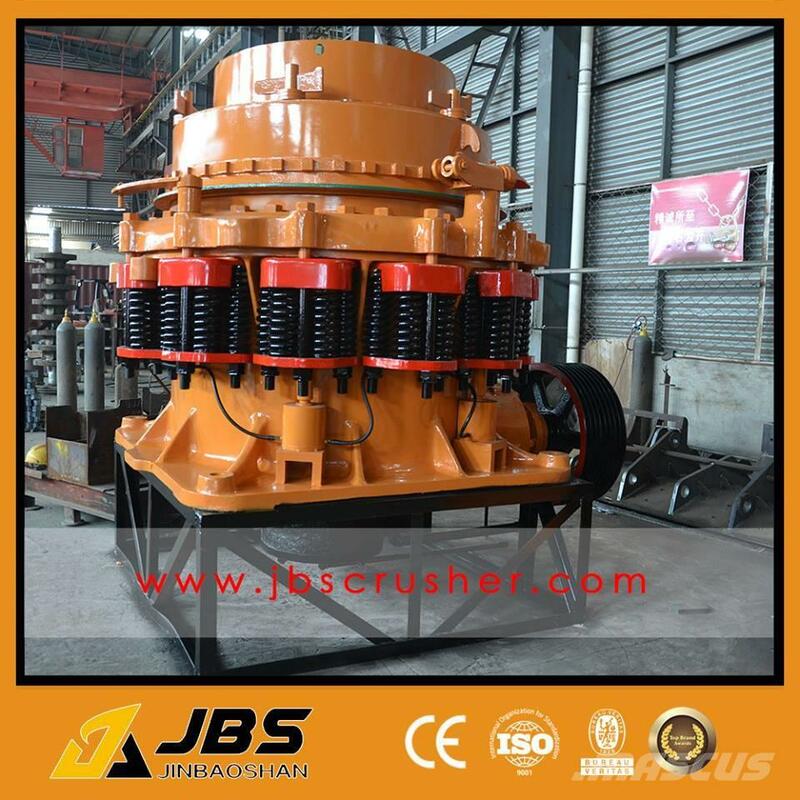 مرفقات We can supply AC motor and symons cone crusher spare parts. 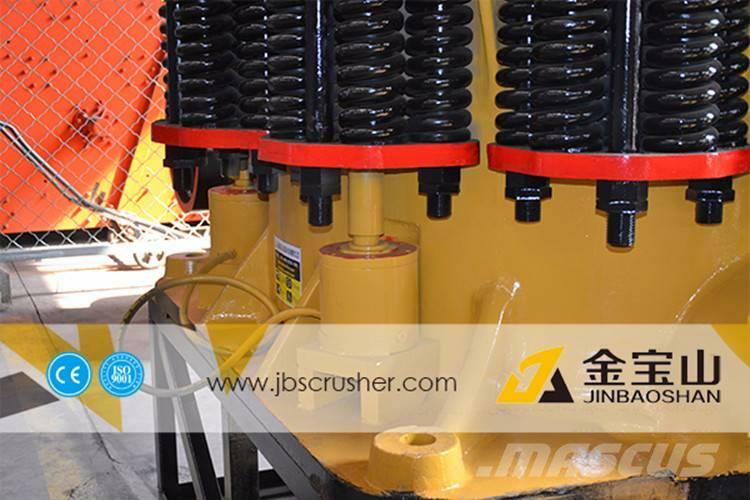 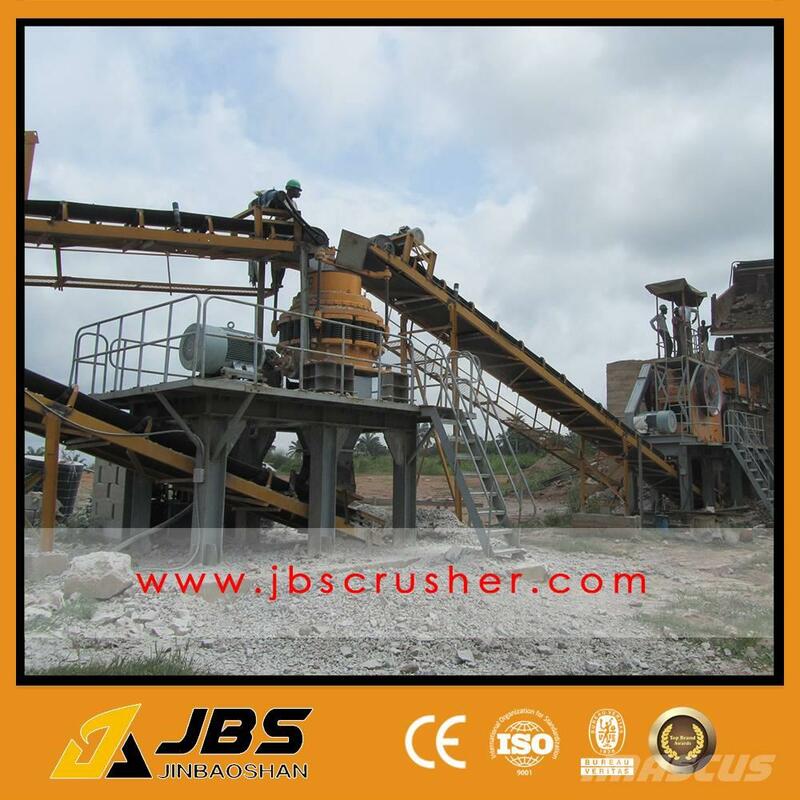 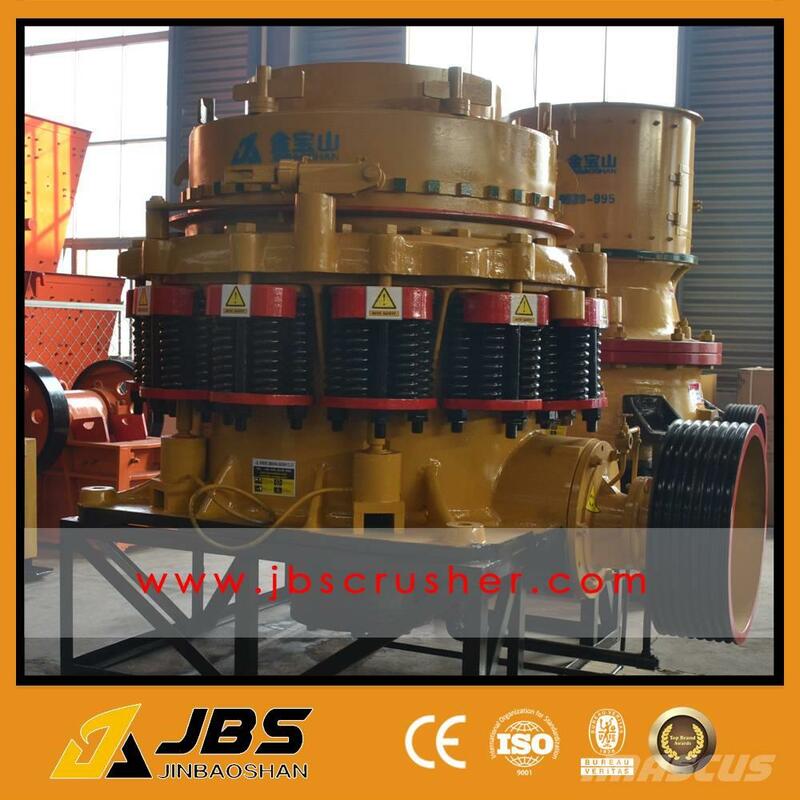 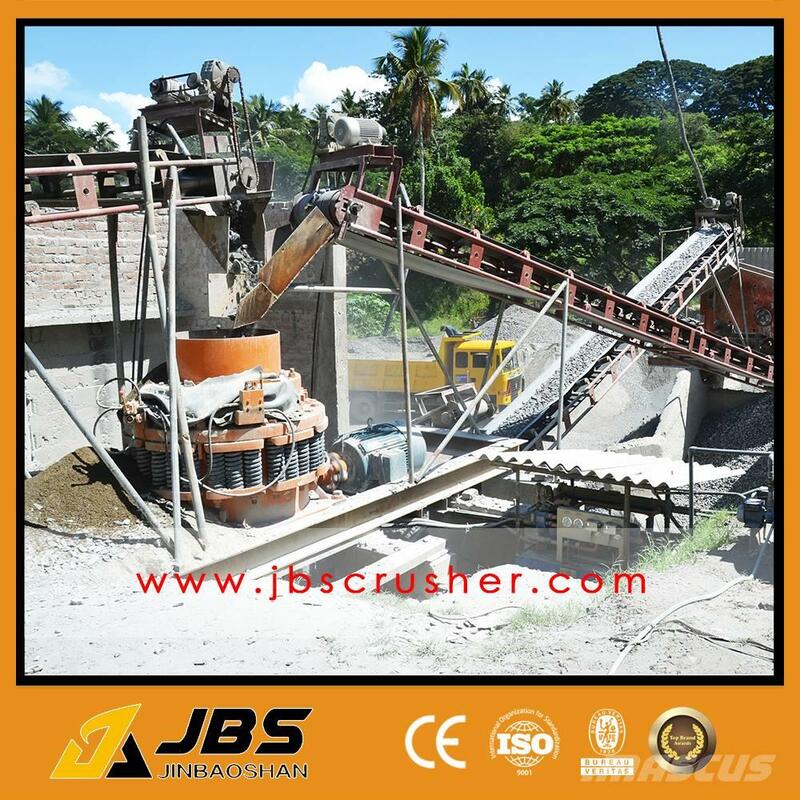 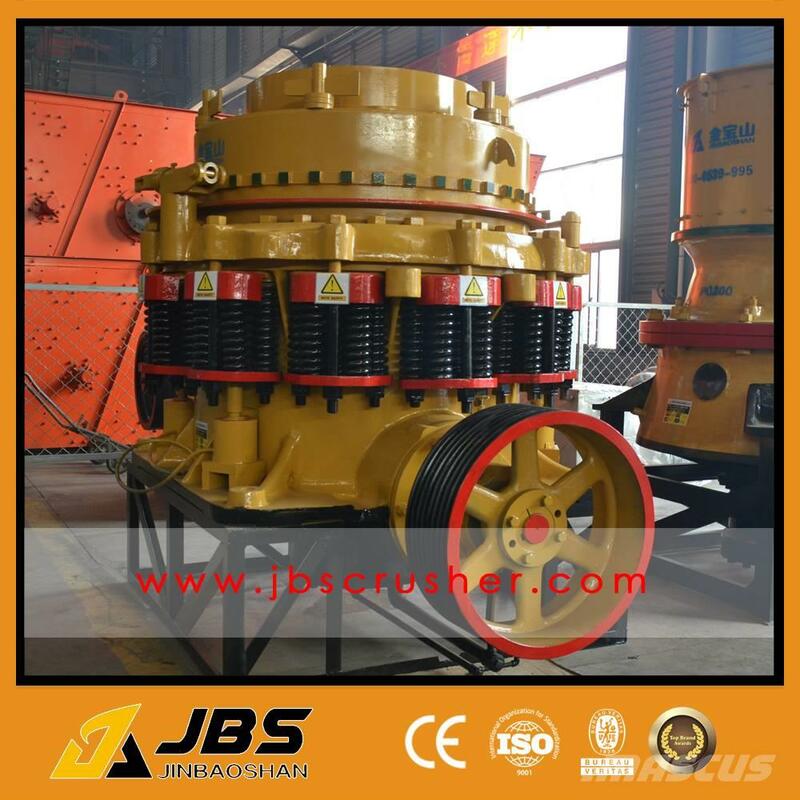 spring cone crusher interms of yield , particle granularity uniformity, fineness of products, spare parts lifetime , running rates and costs of production and maintenance.The hard rock cone crusher is a hotselling cone crusher mantle in domestic and overseas.To provide comprehensive services,we JBS cone crusher also provide cone crusher spare parts.The stone cone crusher mantlery can crush hard stone. 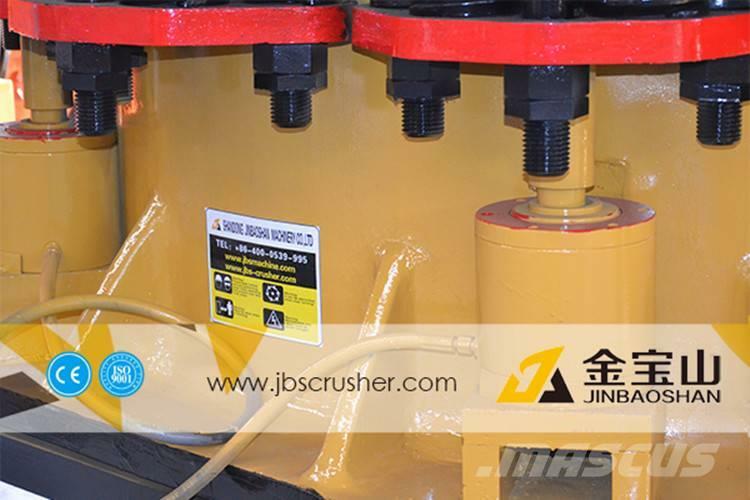 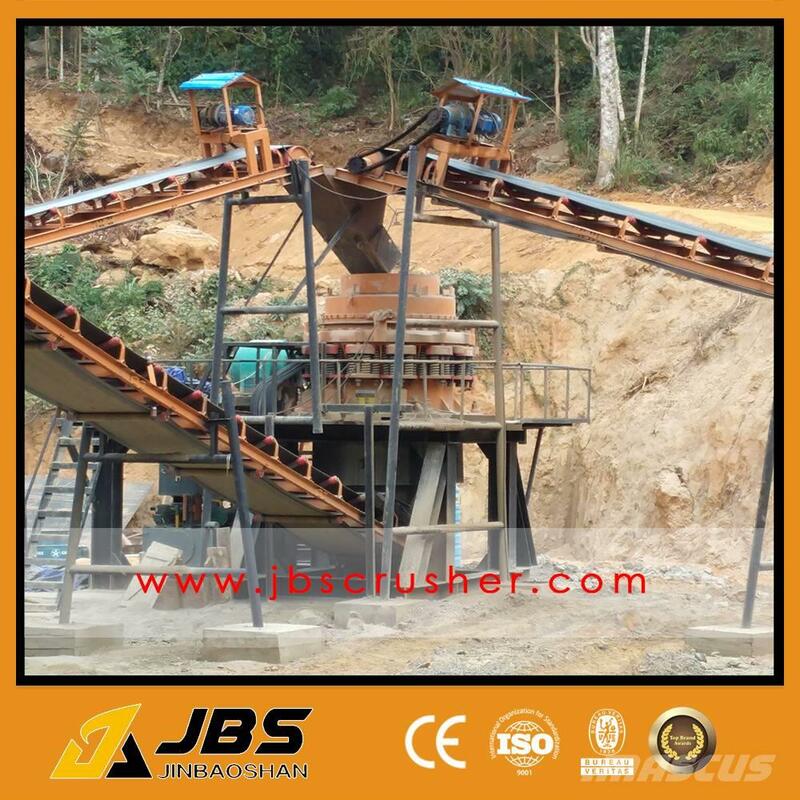 each model has eight crushing chamber for users to choose to meet different requirements.